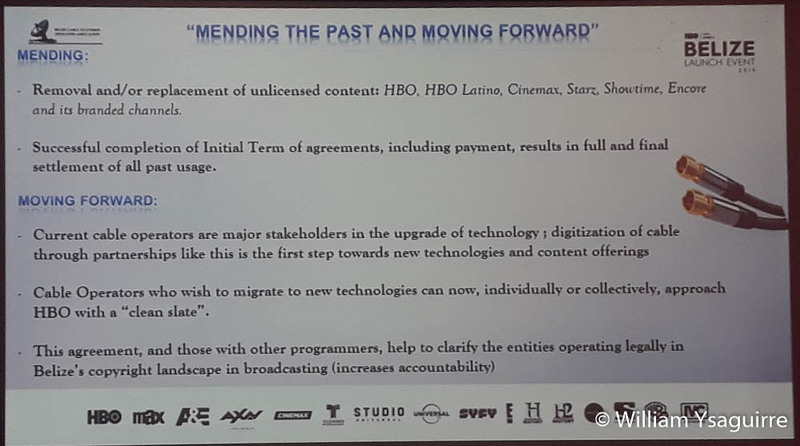 Belize cable television operators have legitimized their transmission of Home Box Office (HBO) programs, by signing a three-year contract with HBO Latin America to pay all copyright royalties due to the owners of the content. 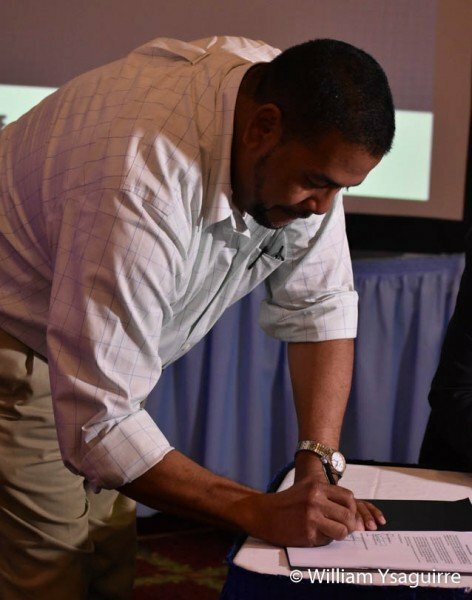 This collective bargaining agreement ended over three decades of piracy of unauthorized transmissions, and the Belize Cable Television Operators Association (BCTVOA) was formed to negotiate jointly with HBO. 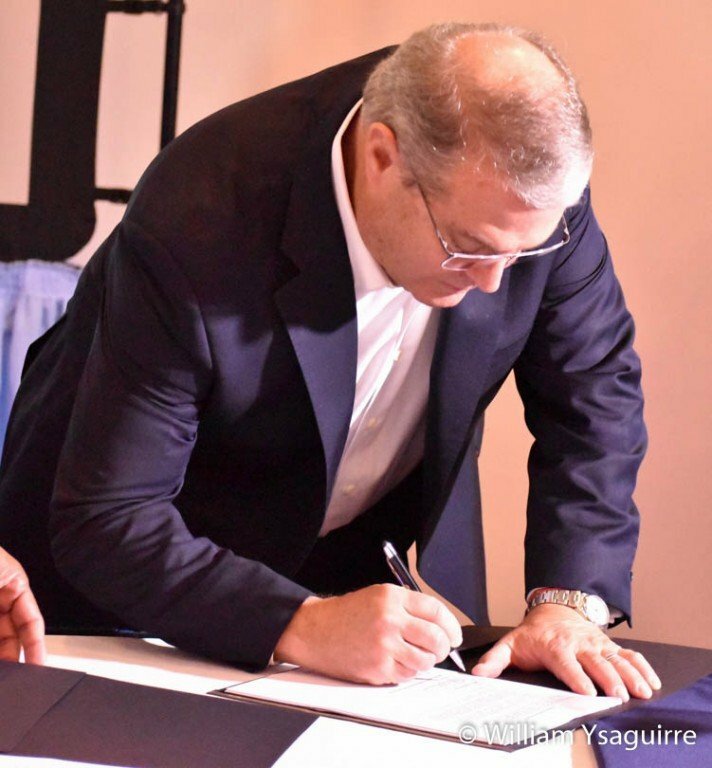 BCTVOA president Evan Tench signed the agreement with HBO corporate vice president Javier Figueras at the Belize Best Western Biltmore Plaza Hotel in Belize City on Thursday, April 4th. Evan Tench said the local operators had been negotiating for over a year, and he felt they had gotten a very good package at the best possible price, but that they had also signed a non-disclosure agreement with HBO, and so they could not state a precise dollar value of the agreement. 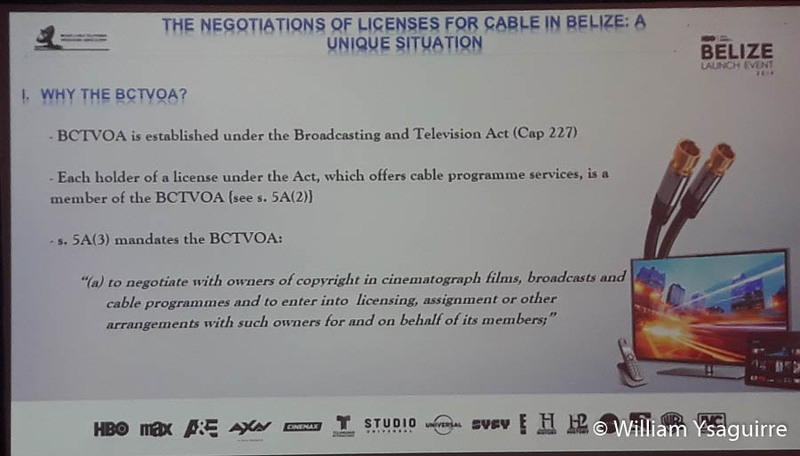 The agreement also provides for the BCTVOA to pay restitution for past misdeeds, for the almost four decades of unauthorized use of certain channels by Belizean cable pioneers. 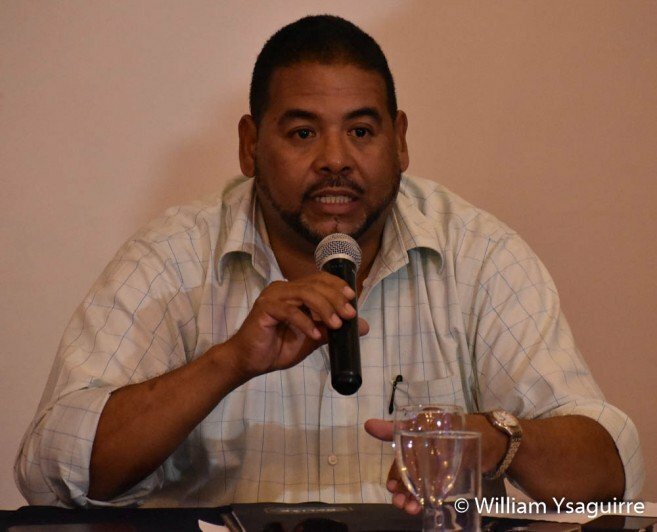 Tench said Belize has been under pressure from the United States for a number of years to comply with the international copyright agreement regarding the protection of intellectual property, and now all BCTVOA members – including Central Cable TV, Centaur communications and Coral Broadcasting Cable (CBC), would be totally legal, above board and within the law in their operations. Tench said the Association had also tried to negotiate similar agreements with the owner of the Showtime, Starz and Encore channels, but the U.S. owners of these channels were not offering a package for the Latin American region at this time. Figueras explained that Belizean subscribers will now enjoy an improved quality of programming content, as HBO Latin America has now licensed the BCTVOA to distribute 24 channels for which the HBO group holds exclusive rights. These include SONY Entertainment Television, AXN, Telemundo International, Warner Channel, A&E, E! Entertainment, The History Channel, IVC Networks, H2, Lifetime, SyFy, Universal TV, Sutdio Universal, Cinemax, HBO Caribbean, HBO, HBO2 HBO Family, HBO Plus, HBO Signature, MAX, MAX Caribbean, MAX UP, and MAX Prime. He said the HBO group would also be monitoring the Belize operators’ use of their content. The agreement also enables Belizean cable operators to become more competitive against a host of new interlopers. 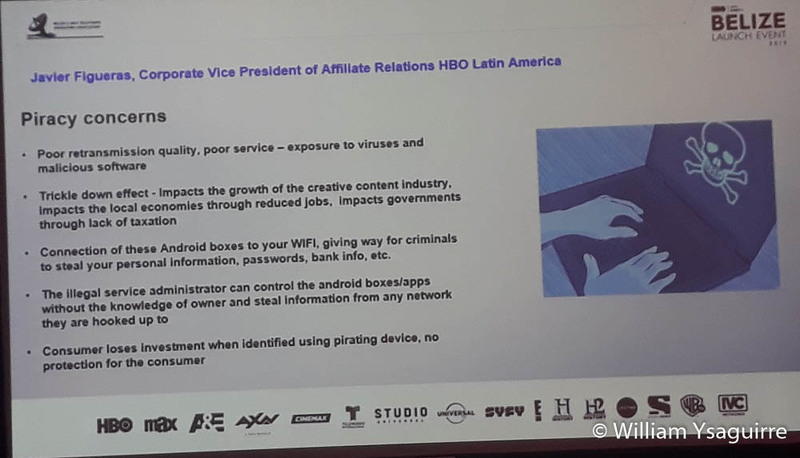 In his presentation, Figueras also showed off an illegal USB device being marketed in Belize for $30, which allowed the buyer to access cable TV via the internet, including HBO channels. As he demonstrated, the picture was quite good with some buffering, but as Belize internet speeds improved the program quality would improve without buffering. Buyer beware, Figueras warned, as the Belizean customers would lose their $30 investment when HBO identified them as the user of a pirating device. Worse, the device exposes users to viruses and other malicious software, as connecting these Android devices to the users’ WiFi would allow criminals to steal the users’ personal information, passwords, bank information, etc. While the initial $30 price might seem unbelievably low, the administrator could control these illegal devices without the users’ knowledge, to steal information from any network to which they are connected. 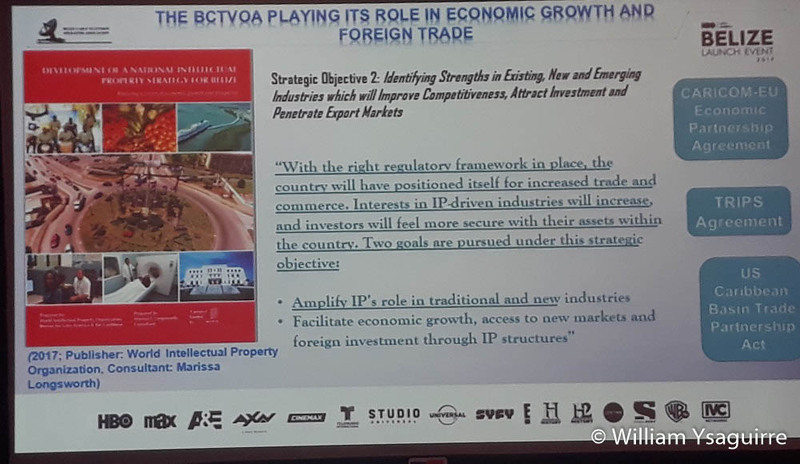 BCTVOA legal advisor Marissa Longsworth has served as a consultant for the Development of a National Intellectual Property Strategy for Belize, and she said the BCTVOA was created under the Broadcasting and Television Act (Chapter 227 of the Laws of Belize). She said the new agreement was a win-win situation, since it improves competitiveness for the local owners of intellectual property, and allows local producers of intellectual property: music, movies, art, photographs to penetrate export markets, secure that their investment is properly protected. This would amplify the role of intellectual property in traditional and new industries, opening the way for economic growth, and foreign investment in local intellectual property production. 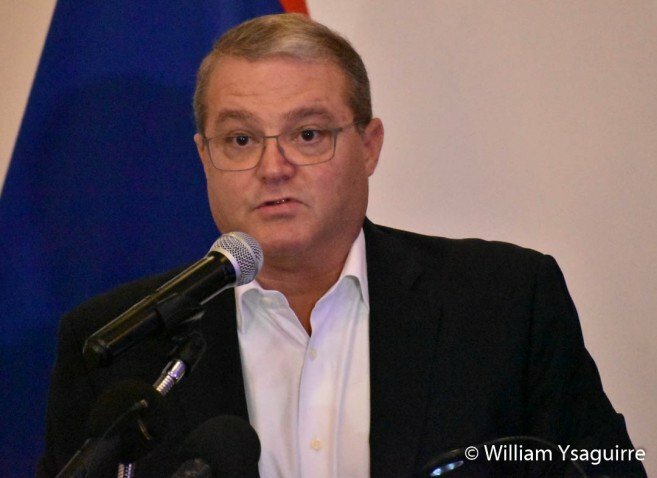 Longsworth explained that the agreement allows Belizean operators to start with a clean slate, after payment in full for past usage. The agreement also offers local operators a payment plan. It also allows local operators to upgrade from analogue to digital signal, which can be encrypted to prevent illegal cable connections from accessing the programming. The migration to the new technologies also allows the BCTVOA to offer its customers a better picture and sound for their programs. The agreement also clarifies who in Belize is copyright compliant, to be distinguishable from other entities who are operating illegally. 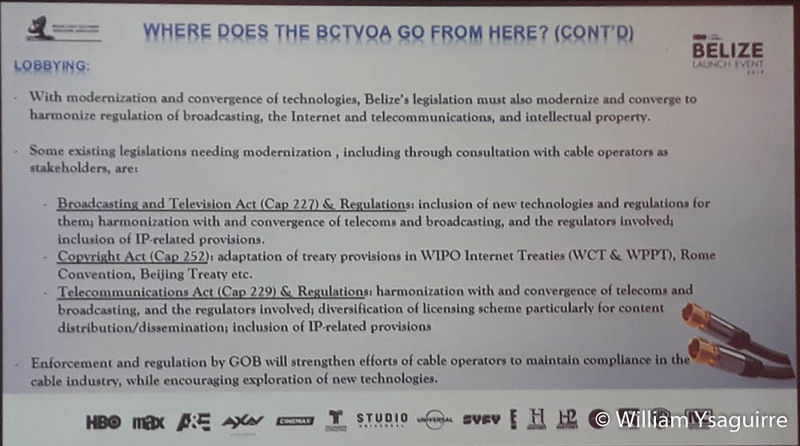 The Act recognizes the BCTVOA as the only legally authorized body to negotiate collectively for programming from other owners. 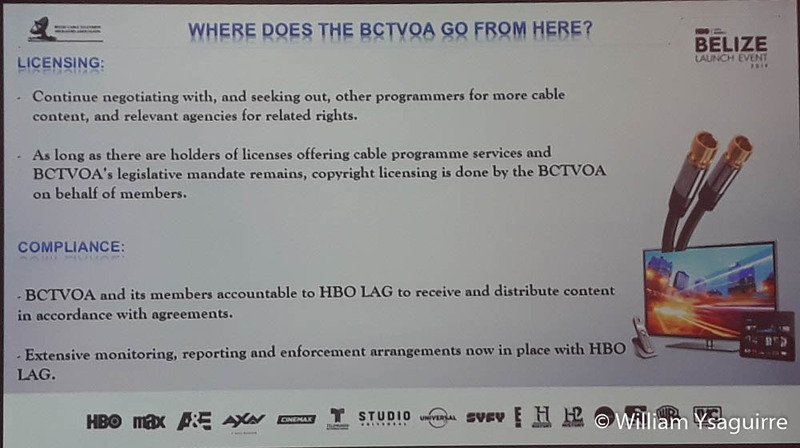 The agreement also makes the BCTVOA accountable to HBO Latin America for the monitoring, reporting and enforcement arrangements. 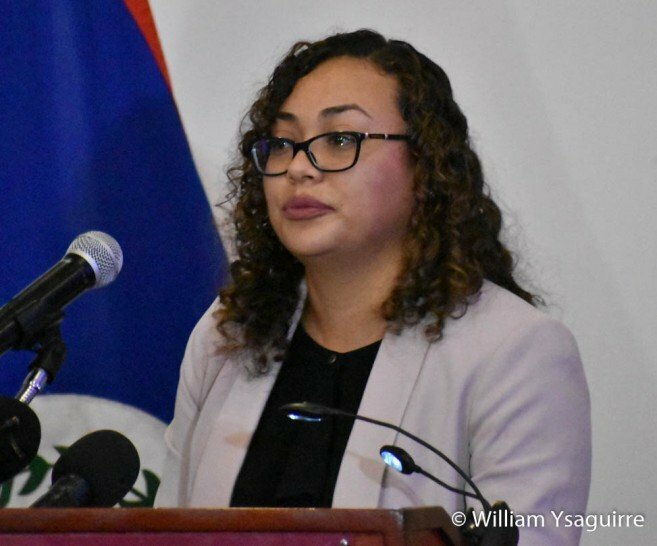 In terms of enforcement, the BCTVOA is now committed to lobbying with the Government of Belize to modernize and amend several local laws to harmonize broadcasting regulations with intellectual property rights, in the landscape of the Internet and other telecommunications. These include the Broadcasting and Television Act and regulations, the Copyright Act (Chapter 252) and the Telecommunications Act (Chapter 229) and regulations. 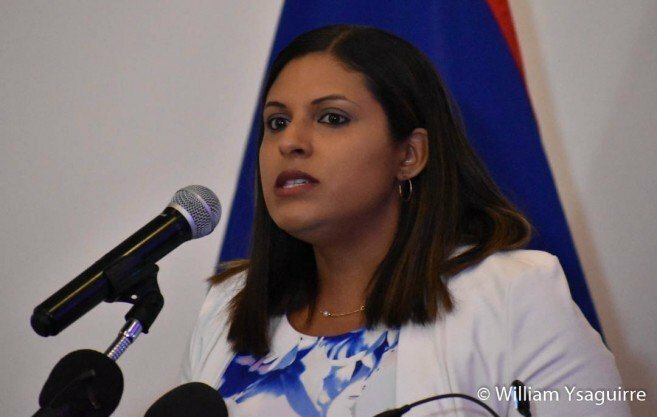 Senior Assistant Registrar Tiffany Cadle of the Belize Intellectual Property Rights Office (BELIPO) explained that Belize had acceded to the Rome Convention on November 9, 2018, which came into force on February 9 this year. This is the International Convention for the Protection of Performers, Producers of Phonograms and Broadcasting Organizations, of October 1961, which came into force on May 18, 1964, and which is administered by UNESCO, the International Labour Office (ILO) and the World Intellection Property Organization (WIPO). 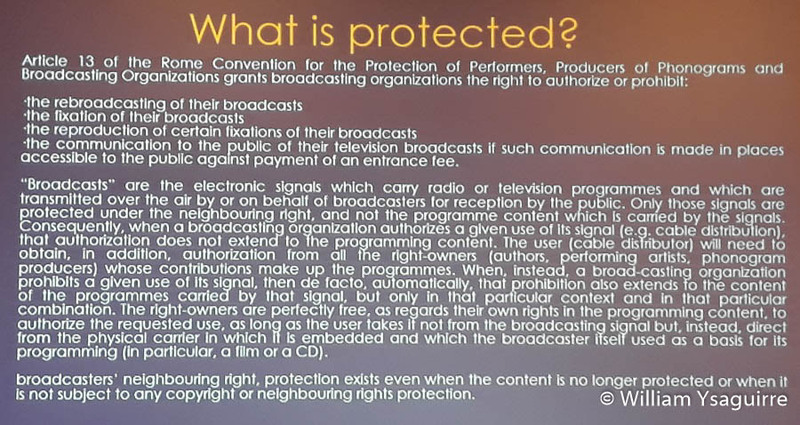 Article 13 of the convention gives broadcasting organizations the right to license or prohibit the rebroadcasting of their programs, but even with the authorized use do the signal, the re-broadcaster must also obtain permission from the owners of the content, the authors, composers, performing artist and phonogram producers to use their material. These owners are perfectly free to license or authorize the use of their art, so long as it is not taken from a broadcast signal but from a recording –a CD of film DVD. The protection of broadcast programs under the Convention lasts 20 years, from the end of the first year in which the program was broadcast. 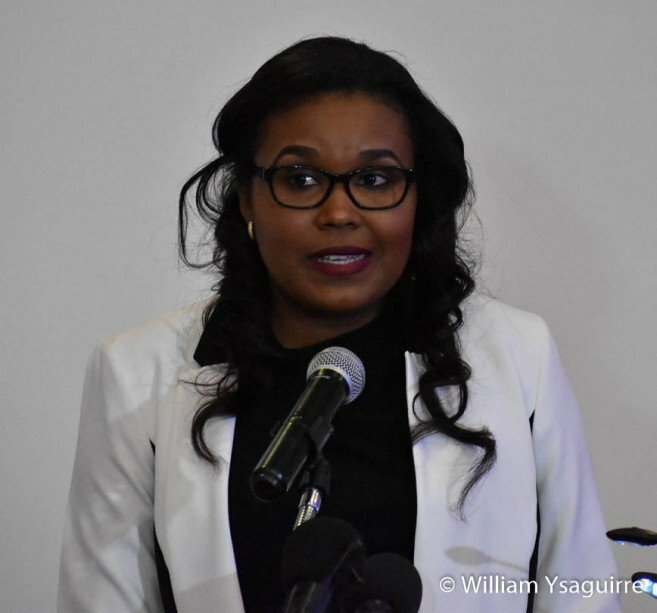 Belize Broadcasting Authority chairperson – attorney Francine Burns welcomed the new agreement, which is long overdue, and makes the Authority’s task of licensing operators and enforcing the law that much easier. 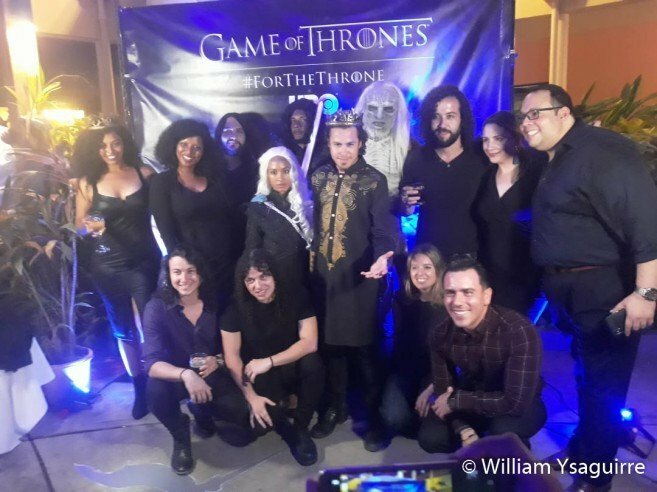 After the press conference, the HBO Latin America group treated the local operators to an introduction to HBO’s programming for 2019, including the new season of “Game of Thrones,” and many other original series crated especially for HBO viewers. This also includes many Spanish language films and original TV series created by Spanish artists and producers for Latin American customers. The celebration of HBO’s formal arrival in Belize continued with a cocktail reception featuring a performance by Belizean rock band Ascenthium. 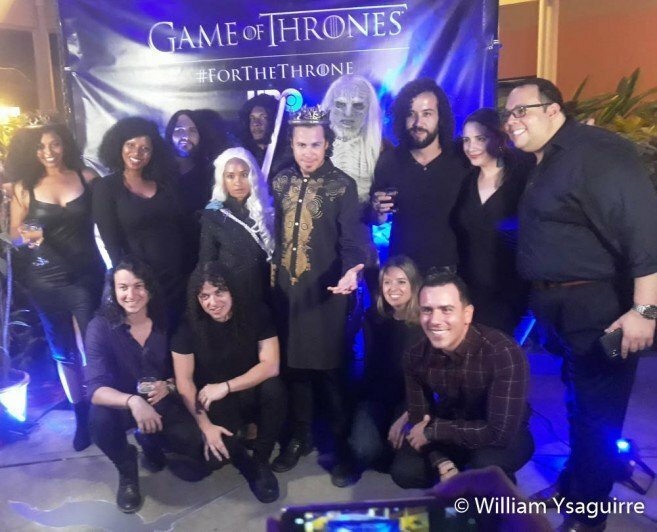 Lead singer John Hoy gave a very creditable performance to the theme music from Game of Thrones, backed up by guitarists Cristian and Cesar Gonzalez, Dina Malsall on bass guitar, Jorge Tesecum on keyboards and Guido Gonzalez on drums.